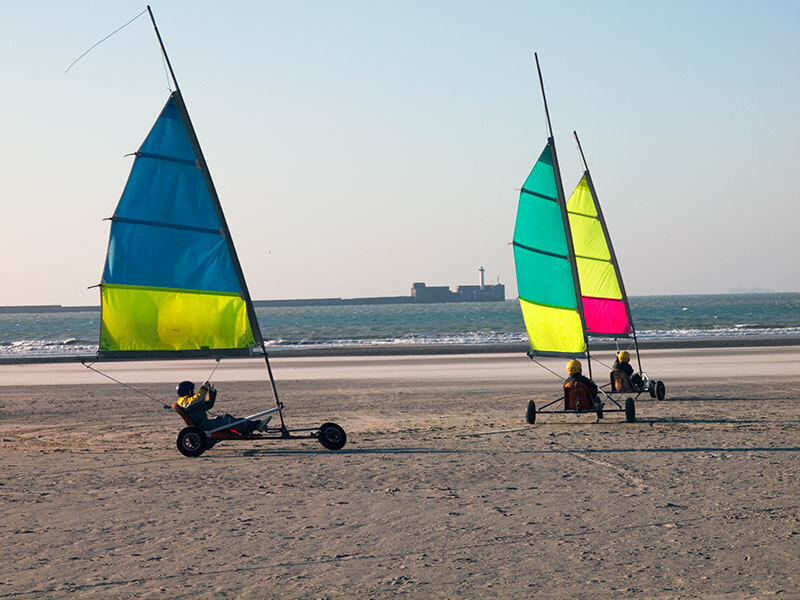 Boulogne has always knocked spots off Calais as a port-of-entry into France. The city has a particularly attractive Ville Haute (Upper Town). But sadly, not a lot of travellers from England will be visiting Boulogne this winter, for today sees the withdrawal of the sole remaining ferry link between England and Boulogne. When Tobias Smollett left England for France in 1763 he was in no particular rush to get anywhere. The famously ill-tempered Smollett made his way to Dover, complaining about the cold and comfortless accommodation he endured along the way. What with the knavery of publicans and the lacklustre rations, it is a surprise that Smollett survived the journey through Kent at all. He opted to sail from Dover ("a den of thieves" according to Smollett) to Boulogne, judging that sea route to be much more convenient than the service to Calais. Smollett then lingered for three months in Boulogne, before venturing on to Paris. Don't imagine that Smollett especially liked Boulogne. But he could swim, relax and watch the boats come and go from England - which took on an altogether rosier hue for Smollett now that he was estranged from his homeland. Boulogne has always knocked spots off Calais as a port-of-entry into France and well can we understand why Smollett decided to spend a whole summer there. The city has a particularly attractive Ville Haute (Upper Town). But sadly, not a lot of travellers from England will be visiting Boulogne this winter, for today sees the withdrawal of the sole remaining ferry link between England and Boulogne. This is a route that has come and gone before, but had latterly experienced a revival of popularity since LD Lines took over the service last year. But all good things come to an end and LD Lines are cutting the link this evening, redeploying the vessels used for Boulogne to a new service starting on Tuesday that will link Saint-Nazaire (on the Loire estuary on the Atlantic coast of France) with Gijón (on the Asturian coast of northern Spain). Hopes that start-up company Euroferries might step into the Boulogne gap with a new Ramsgate to Bologne service have come to nothing, so Boulogne is now a ferry port without passenger ferries. News of the Dover to Boulogne link being axed came just after DFDS announced that from December it will no longer carry passengers on its service from Rosyth (Scotland) to Zeebrugge (Belgium). DFDS only took over the route from Norfolkline in May and the decision to change the sailings to a freight-only service means that Scotland now loses its sole remaining passenger ferry to the continent. To add to this litany of dismal news, we should mention that P&O sails for the last time from Portsmouth to Bilbao later this month, marking the end of an era for the company with the demise of its last Spanish service. The P in the company name means Peninsula and refers to the Iberian Peninsula where the company found its first markets when it launched steamer services from London to Vigo, Lisbon and Cadiz in 1835. The sole remaining operator with passenger ferries between England and Spain will now be Brittany Ferries. Tobias Smollett would doubtless have used much sharper words than us in reporting on the demise of Britain's continental ferry links. A few days ago, Britain unveiled a new passport design that will feature maritime images aplenty: seagulls, lighthouses and the White Cliffs of Dover. But the day is fast approaching when travellers wanting to retrace Tobias Smollett's journey will find it very difficult to board a passenger ferry to cross the Channel to France. Britain is a country that sorely needs a coherent maritime transport policy to ensure that it can match developments in other European waters where ferry travel is on the rise.